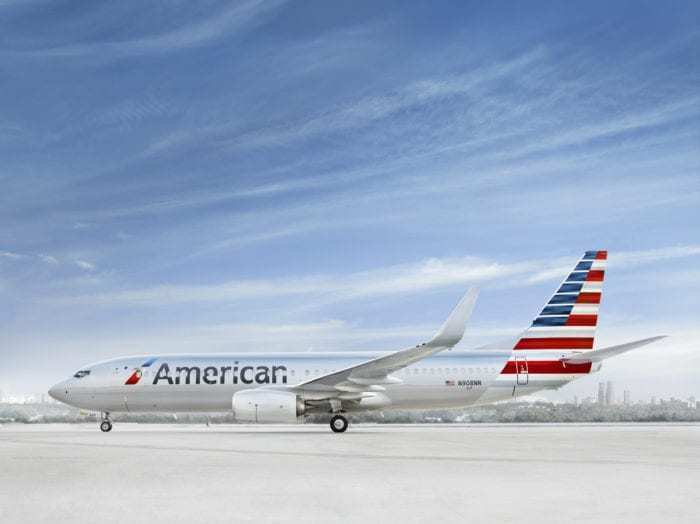 How Will Airlines Cope Now The Boeing 737 MAX Is Grounded? With the 737 MAX officially grounded worldwide, passengers are braced for air travel chaos. With 350 aircraft worldwide now not allowed to fly, how will carriers cope with the 737 MAX ban? How are airlines coping with the loss of the 737 MAX? Photo: Wikipedia. 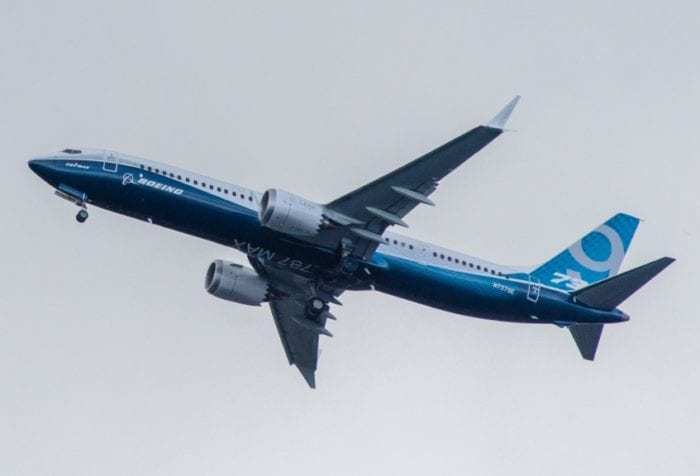 Analysts have identified the overarching impact that the 737 MAX ban will have on air travel. Of the 700,000 commercial flights scheduled for the coming week, only 6,548 were due to be flown on a 737 MAX. At just 1% of global flights, it’s unlikely there will be a massive impact from the grounding. However, 1% is still 1%, and it still leaves airlines with something of a headache to find a way to provide for those passengers who were booked on the MAX. In general, they have three options available to them: Schedule jiggling, equipment swapping or cancellation. There is a fourth option, which would be to either lease a new aircraft or even to contract a wet-lease company for a short while. But with both these options coming at a relatively high cost, it’s unlikely to be a top choice for many carriers. Let’s take a look at how airlines are coping so far. How are US carriers coping? The US has one of the biggest fleets of 737 MAX aircraft in the world. Between Southwest, American Airlines and United, 72 MAX jets are now out of service. However, these make up a pretty small proportion of their fleets. Combined, these three carriers have more than 2,500 active aircraft at their disposal, so you’d think the loss of the MAX might not have much of an impact overall. But when you consider that these 72 aircraft were scheduled to conduct more than 2,000 flights a week, this leaves the airlines at a loss of more than 355,000 seats. This presents a logistical nightmare for the carriers, as they scramble to find a solution to enable flights to continue as planned. So far, they’re doing pretty well. At Southwest, you’d think the impact would be greatest, being the largest operator of the 737 MAX in the world. Their 34 aircraft would have left a bit of a hole in their schedule, but with a total fleet of more than 750, it’s not a massive proportion overall. 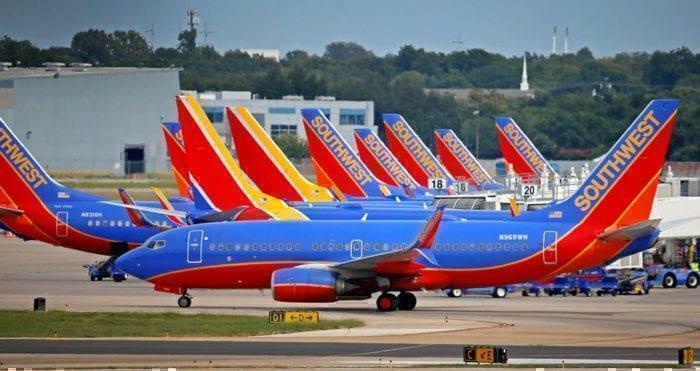 Southwest rely on the MAX for only around 4% of daily flights. The airline has already managed to avoid too many cancellations by using other available aircraft to fill the gaps. American have the second largest MAX fleet in the world. Photo: AA. Over at American Airlines, they are the second largest operator of the MAX in the US. They have shared an update as to how they are coping with the grounding order. According to their statement, they expect to cancel around 85 flights per day due to the loss of the MAX. However, they plan to limit these cancellations to routes which have multiple flights each day to minimise the impact on their passengers. For United, although they don’t have any MAX 8s in their fleet, they operated a small number of MAX 9s, which as a precaution have also been grounded. They have said they plan to cover all flights at this time through a strategy of ‘swapping aircraft’. Outside of North America, China Southern are the next largest airline to fly the MAX. Along with Air China, Shanghai Airlines, Hainan Airlines and Xiamen Airlines, among others, they were the first to ground the MAX in response to the recent accident. 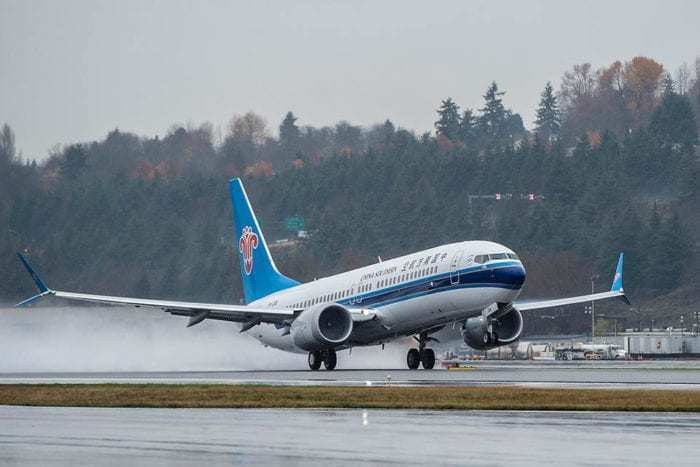 Initial reports suggest Chinese carriers are coping well with the 737 MAX grounding, despite a significant loss of capacity. In general, there is spare capacity nationwide, which has allowed airlines to substitute other aircraft to cope with the loss of the MAX. In some cases, Chinese carriers have been working together to cover their flights. On some routes, a carrier has deployed a widebody aircraft to accommodate its own passengers as well as those from a rival carrier’s 737 MAX flight. According to aviation data, on the 11th March when the MAX was first banned, only 29 flights out of 355 were cancelled. In Europe, Ryanair has insisted that their schedules will not be affected by the grounding of the MAX. They were expecting to take delivery of the first of their 135 MAX aircraft next month, a modified version featuring 200 seats. However, they have said they don’t expect the ban to affect their summer schedule. Travellers in Europe are normally entitled to compensation if their flight is delayed by more than three hours. However, they’ve been warned not to expect compensation if delays are a consequence of the 737 MAX grounding, as this is considered an ‘extraordinary circumstance’. They would still be entitled to reimbursement or rerouting of their flight, as well as some other forms of relief. What do passengers need to know? Overall, there is plenty of capacity globally to pick up the slack left by the departure of the 737 MAX. In the short term, there’s likely to be a certain amount of disruption as carriers put contingency plans in place. Some flights may be cancelled, or passengers may be swapped onto a different aircraft. In some cases, this may even mean an unexpected upgrade, as larger, more luxurious aircraft may be brought into service to cover short flights. The long term impact will depend on how long the 737 MAX ban stays in place. The preliminary report from the Lion Air crash took around a month to be released, so we can expect the same from the Ethiopian crash too. Should this indicate that there was a fundamental problem with the plane, it could be many months before authorities are confident that the 737 MAX is safe to fly again.